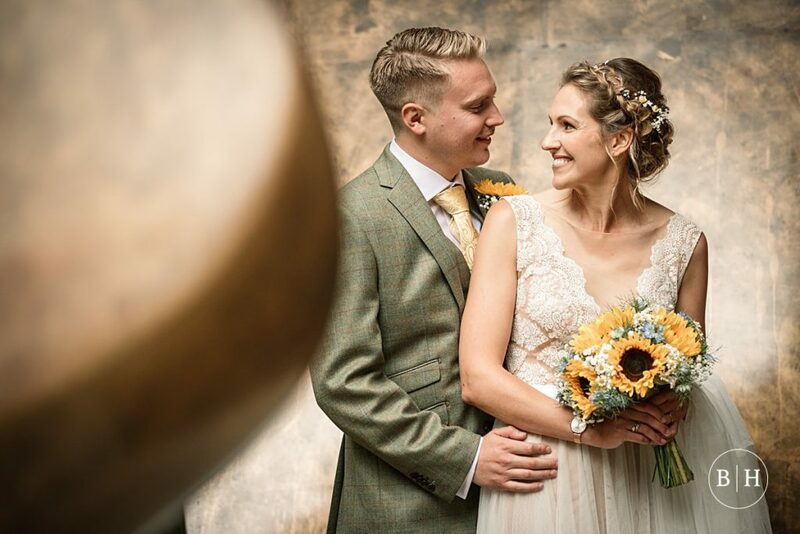 It’s the most popular time of year to get married, and the months of June, July and August are well and truly ‘wedding season’ for photographers and other wedding suppliers alike. 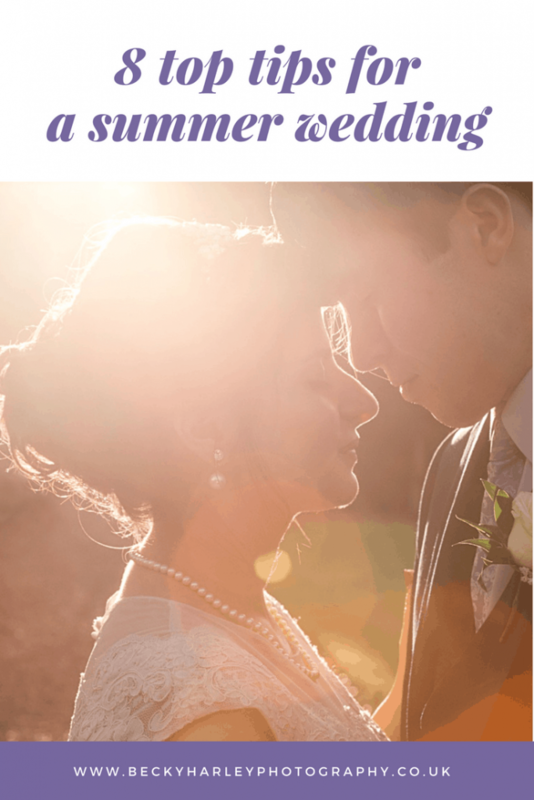 I thought it would be helpful to put together some bits and pieces of summer wedding advice, to help you with your planning! 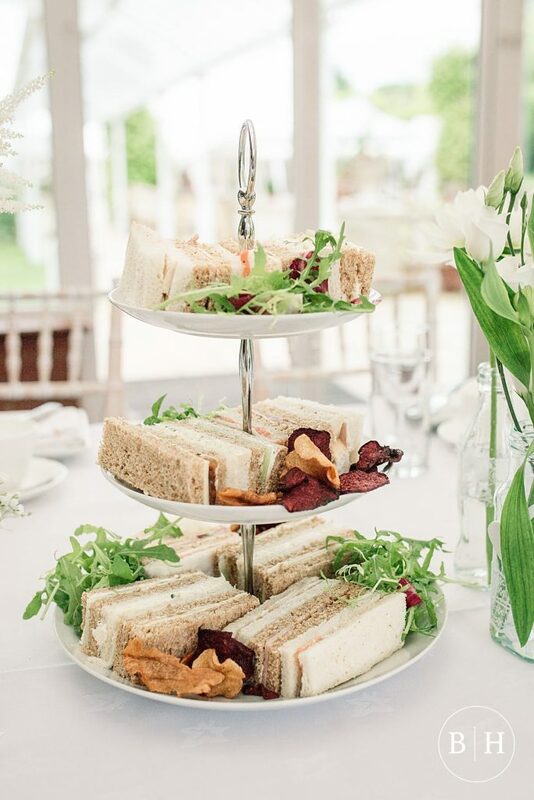 If you’re planning a wedding in the summer, you’ll need to be organised! 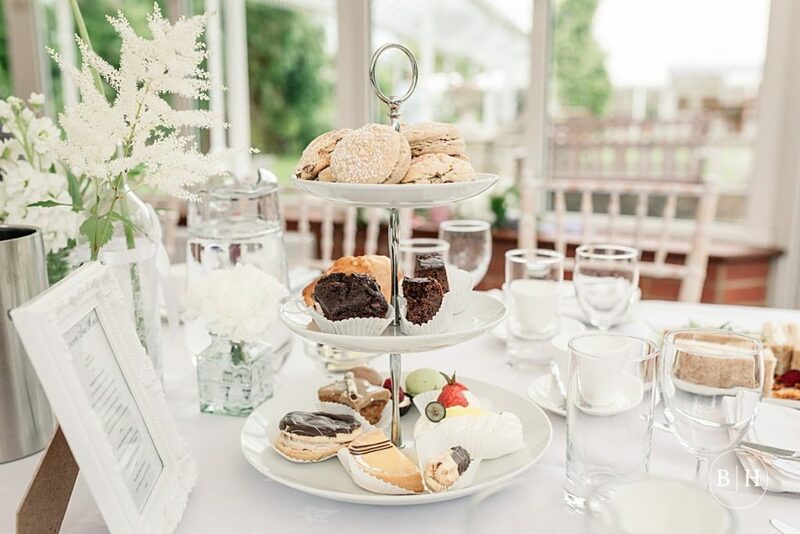 While advisable to start planning early whatever time of year you’re thinking of, some venues and suppliers can get booked up years in advance for prime dates in the summer wedding season in particular. 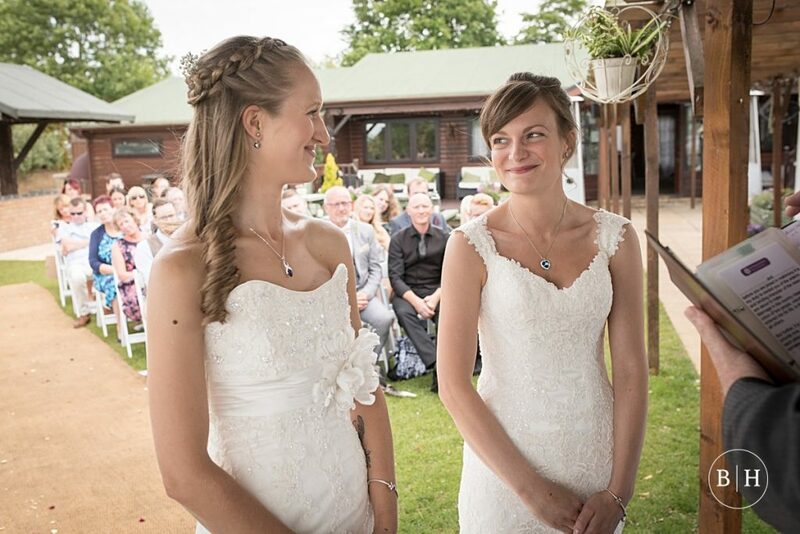 I frequently book weddings 1-2 years in advance (and sometimes earlier too! ), so make sure you book your suppliers early to avoid disappointment! However, it’s not just your suppliers who you should get on board in advance. Katie from wedding planning company The Events Designers says ‘When hosting a Summer wedding be sure to give guests plenty of notice. 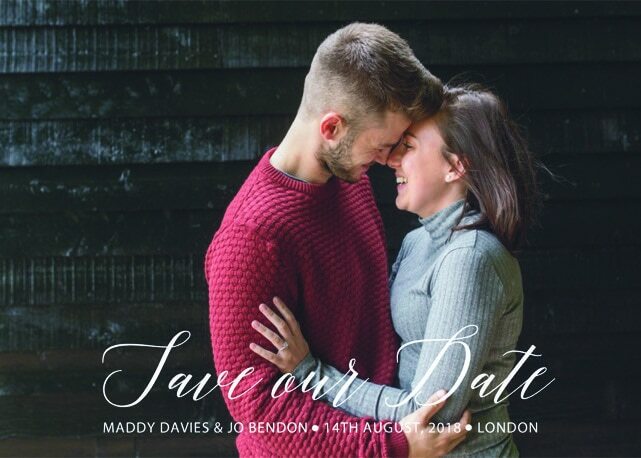 Send Save The Date cards earlier than scheduled as chances are, people will be planning and booking their summer holidays’. 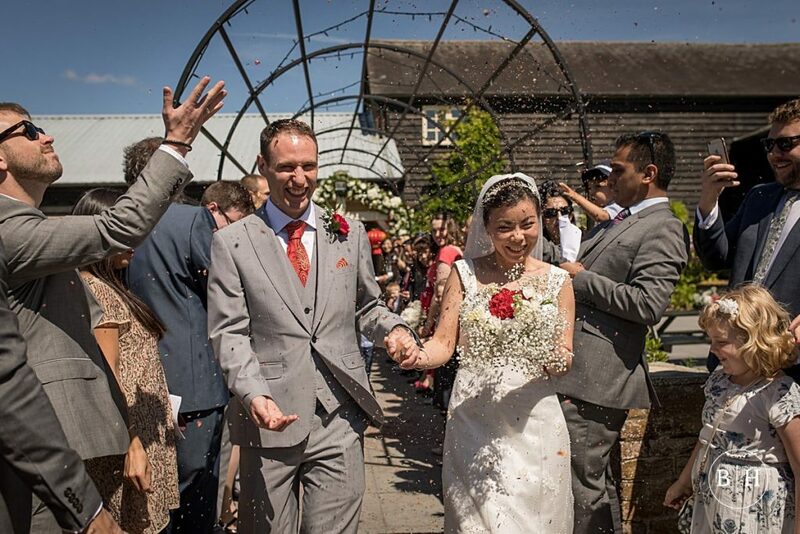 One key piece of summer wedding advice is to make the most of the opportunities the season offers! 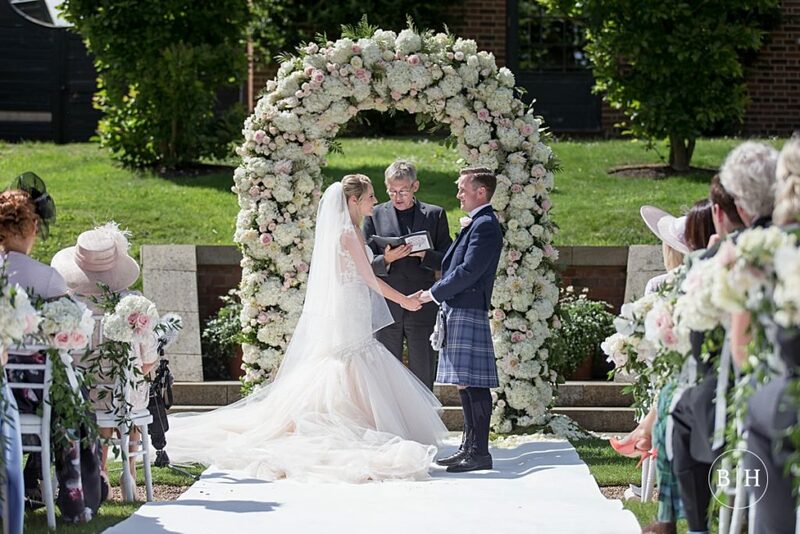 If the weather behaves, many venues offer the option of having your ceremony outdoors. This can be a gorgeous setting for the most important part of your day, and make for gorgeous photographs. 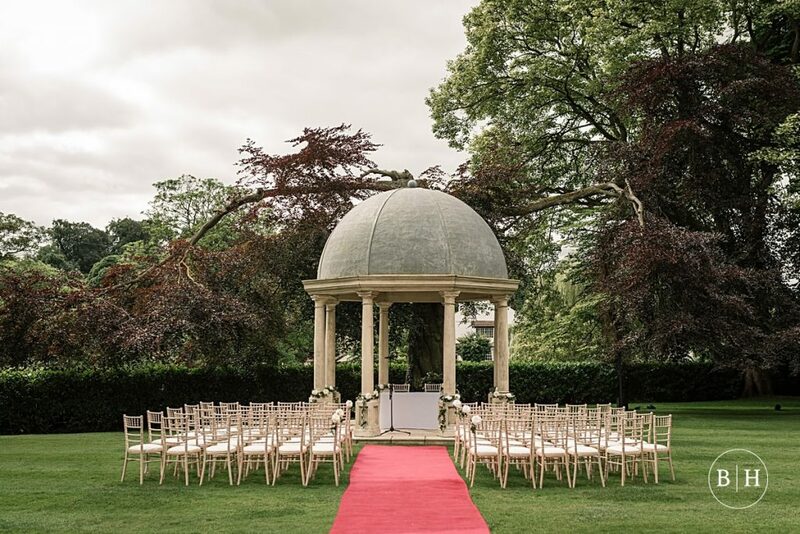 Take a look at my recent post on the Top Ten Hertfordshire Wedding Venues for my pick of some of the best venues in the county, may of which have gorgeous outdoor wedding spaces. 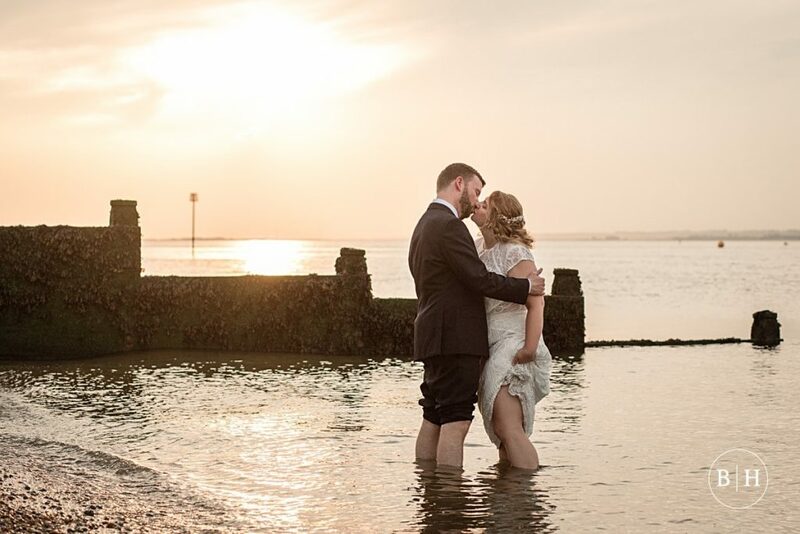 Why not consider a super summery wedding on the beach? 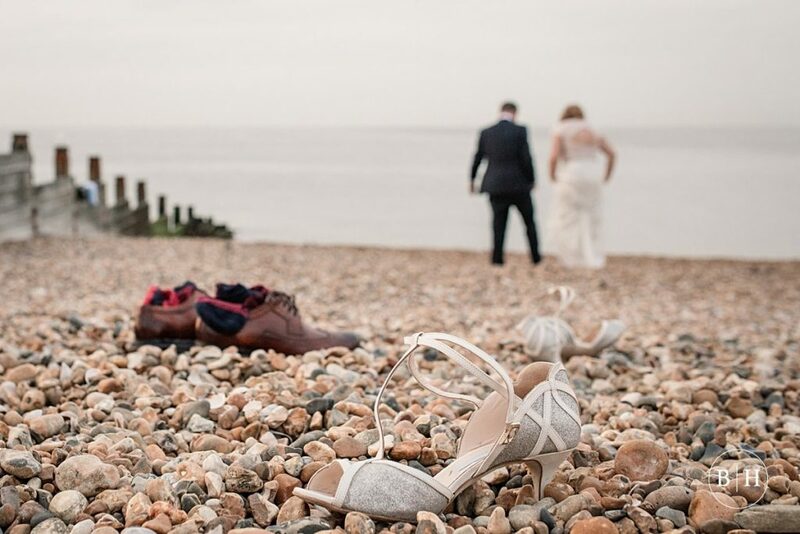 There are some stunning beach side venues in the UK, particularly in locations like Whitstable or Brighton. 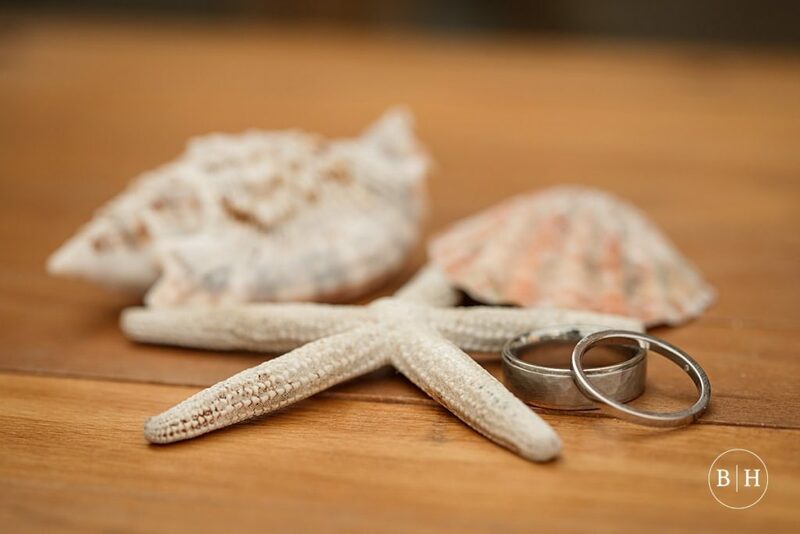 A beach themed wedding can provide a subtle ‘theme’ for your wedding. If you’re lucky enough to get a gorgeous sunset, there aren’t many more romantic photos than on the beach! If you’re planning for you and your guests to spend a lot of time outside, it’s worth checking with the venue to make sure that there will still be plenty of shaded areas available for guests that don’t want to spend too long in the sun. 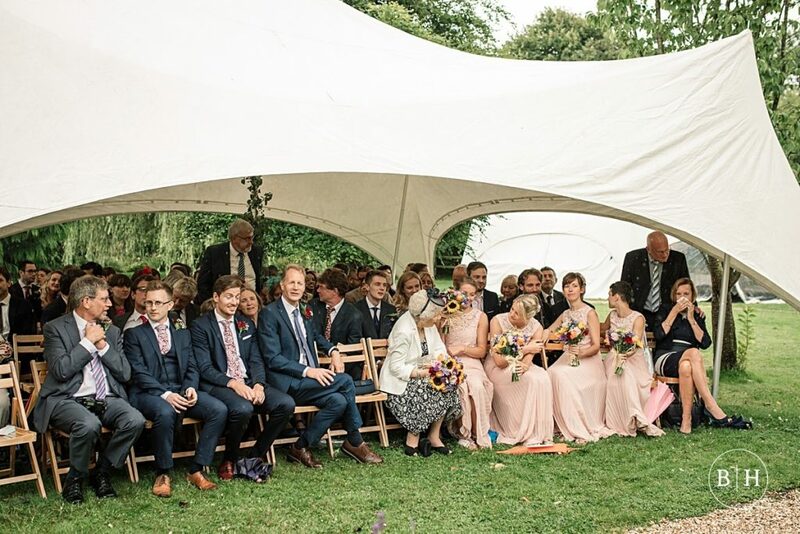 Do your venue have parasols that people can shelter under from the heat? Are there tables that people can sit take a break at? 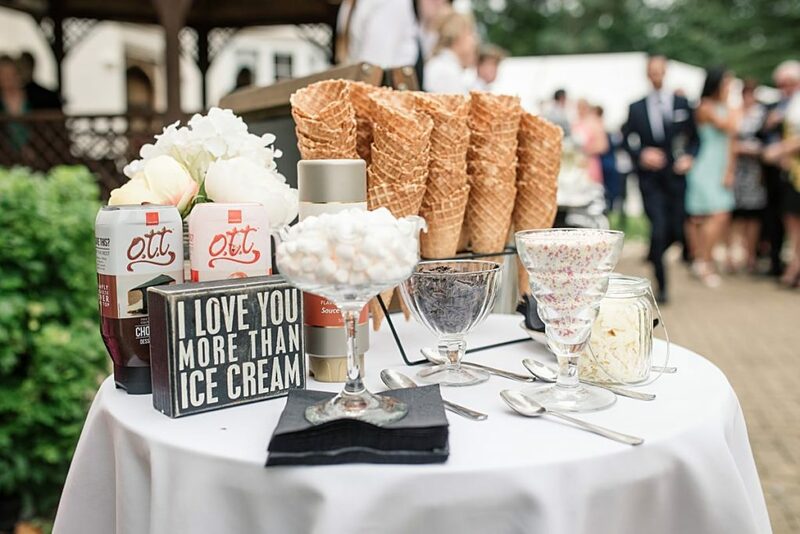 Another piece of summer wedding advice from Katie at The Events Designers is to review the air conditioning options with your venue or marquee provider. You may need to consider souring air conditioning units and generators, which could have an impact on your budget. 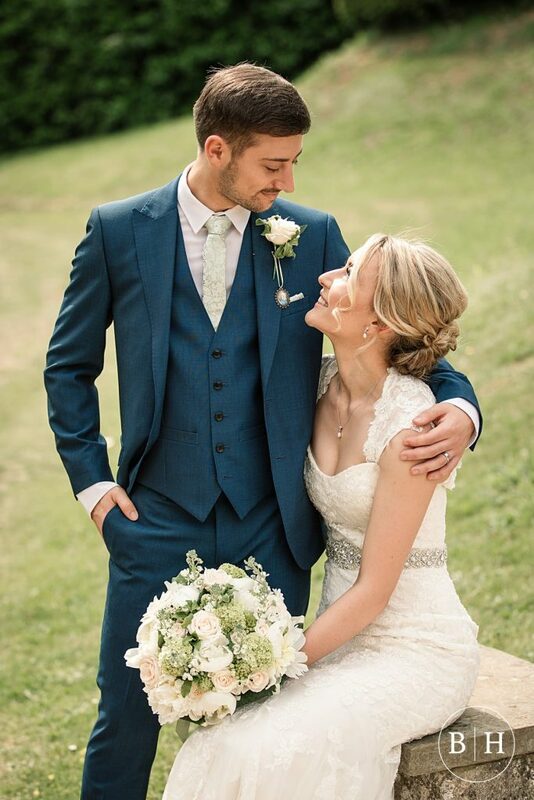 When picking your dress, and when your other half is choosing his suit, you should speak to the bridal or menswear shop about their suggestions for a summer wedding. Consider lighter fabrics – you don’t want to be sweating in the heat throughout your day! Likewise, consider what shoes you’ll wear and ensure they’re comfortable to wear. Leather wears better in the heat than some cheaper plastic shoes might. You can also consider flats to change into later in the evening. 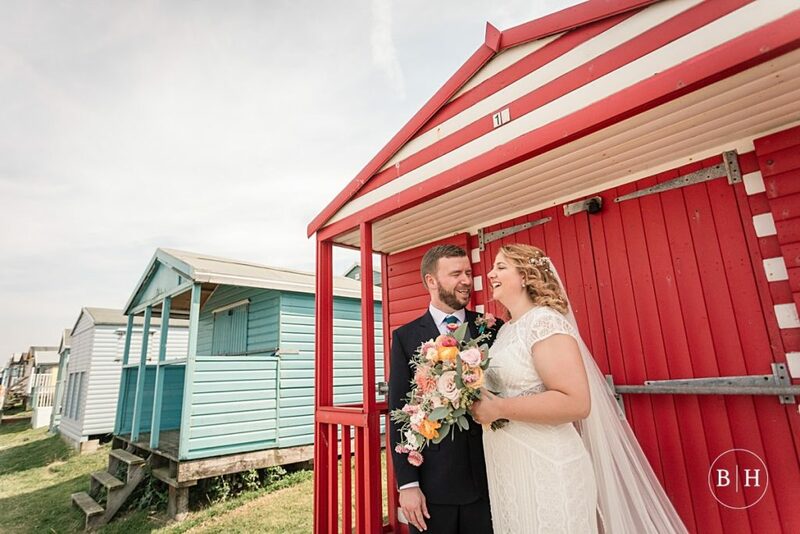 A good piece of summer wedding advice is to ensure you have a make up & hair trial and ask your make up artist and hair stylist their tips for keeping cool in hot weather. What does your make up artist recommend for keeping your look fresh throughout the day? With regards to your hair, it’s also a good idea to consider a style that will ensure you stay cool throughout the day. A loose summery up do will keep you cool but also looking gorgeous on your big day. Consider refreshing cold drinks to serve at your drinks reception, like Pimms, prosecco, gin and tonic or soft cordials. Lots of companies offer drive up drinks vans to provide you with exactly what you’re after for your refreshing beverages. Check out Cambridgeshire based Fizz on the Fens, or Pinkerton’s Prosecco van. In hot weather, you may not want to plan a rich, heavy meal during your wedding breakfast. You could opt for for a lighter meal. Perhaps a buffet or some afternoon tea. 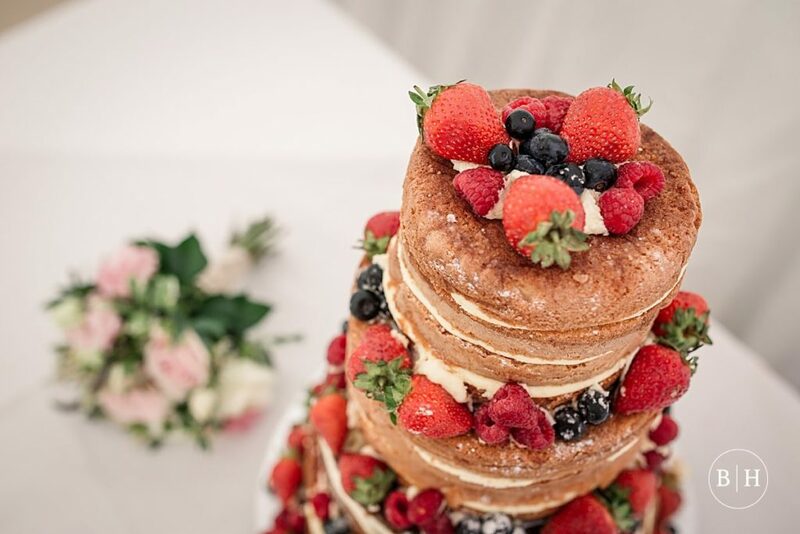 This will help keep the summery vibes of the day and not be too heavy and rich for you and your guests. 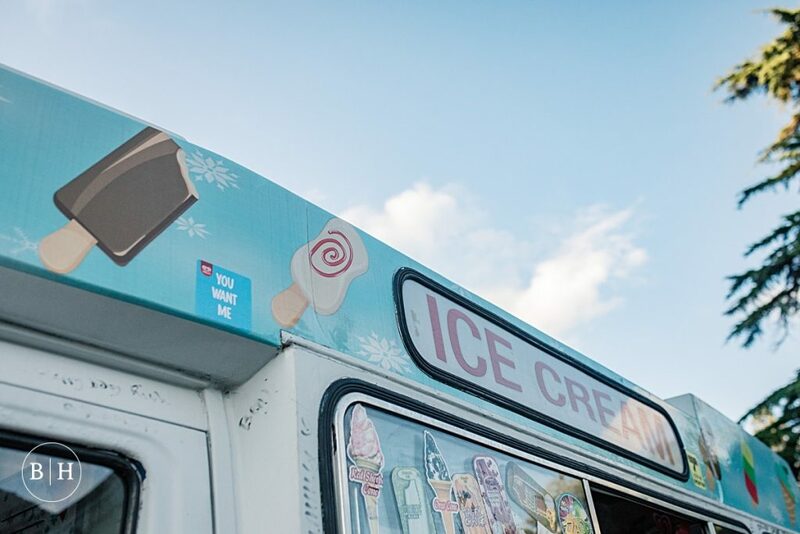 Why not also consider a tasty addition to your drinks or evening reception – an ice cream van! Perfect for hot weather, these are available to hire from many places for your big day. 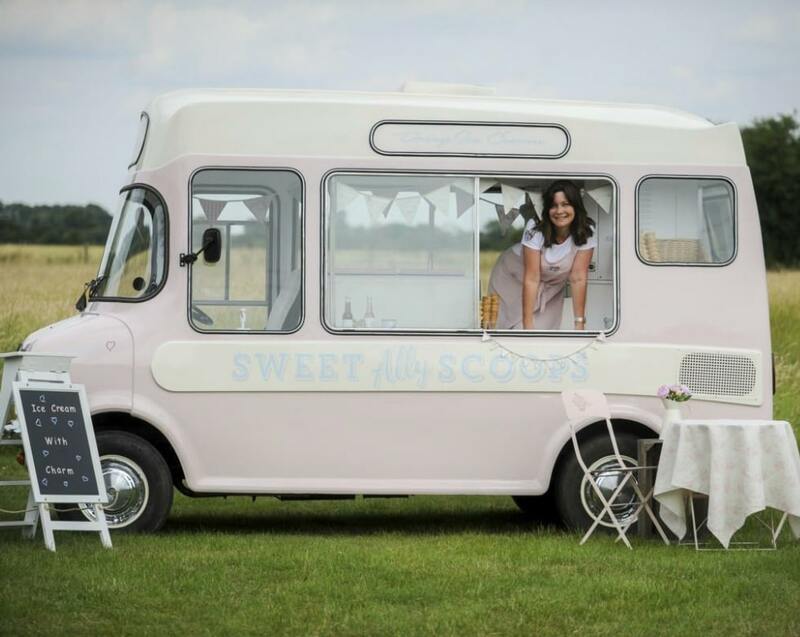 Check out Sweet Ally Scoops and her vintage ice cream van, based in Cambridgeshire. Sometimes it can be tricky to pick out favours for your guests that will go down well. 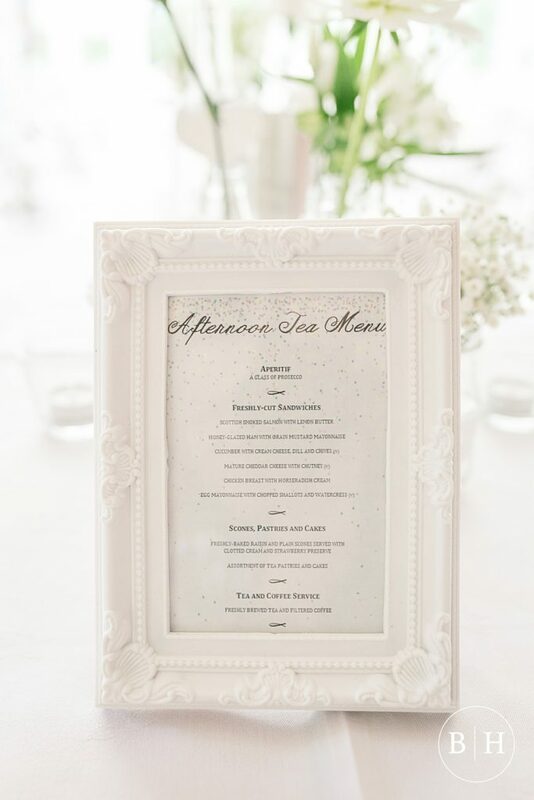 You want favours that will suit the style or theme of your wedding, and that won’t get left behind on tables after dinner! 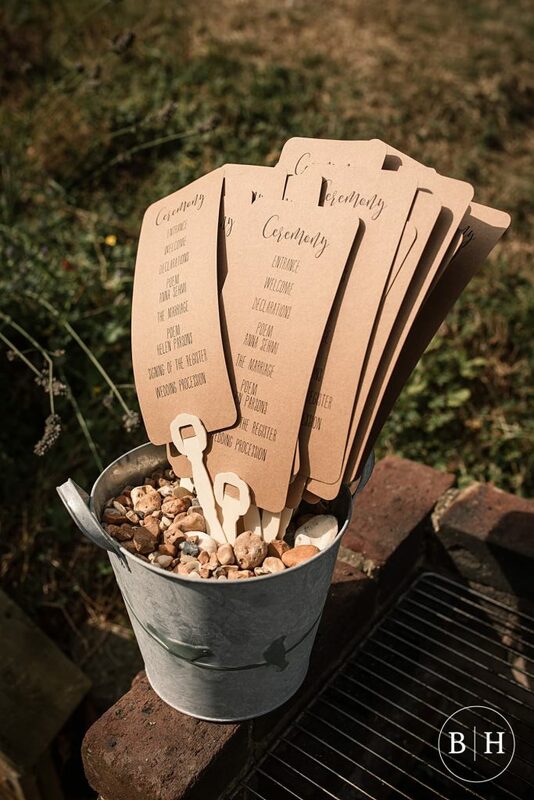 Why not consider doubling up on favours for your guests, and provide personalised summer favours, like sunglasses, for your wedding? You can also buy handles to convert your order of service for the day into a hand held fan. Your guests can stay cool, but stay informed about the day plan too! Remember, this is the UK, so hot weather is by no means a guarantee! Ensure that you’re prepared for all situations. Take a look at my recent post about how to plan for a rainy wedding day for tips so you’re covered for all eventualities! Hopefully you find this summer wedding advice useful! 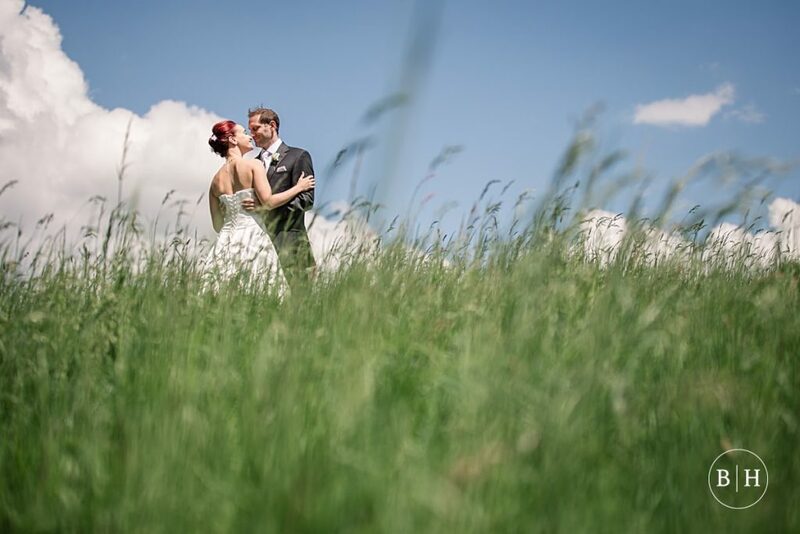 Check out my other articles on hints and tips for planning your wedding here. 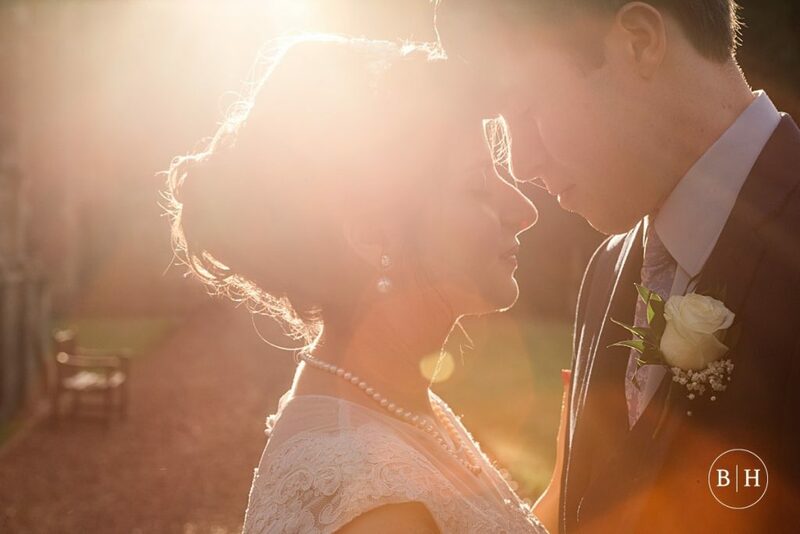 If you’d like to discuss photography, I’d love to hear about the plans for your summery wedding! Head over to my contact page to get in touch.